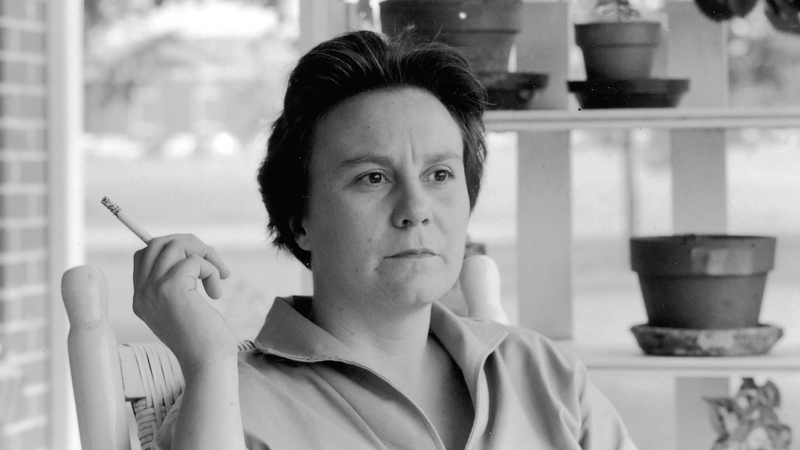 One of the most influential novels of the 20th century and one of biggest bestsellers of all time, To Kill a Mockingbird was the first and only novel by Nelle Harper Lee…until now. On July 14, HarperCollins will release Lee’s second novel, Go Set a Watchman, a companion to her Pulitzer Prize-winning novel, originally written 55 years ago. To honor this landmark literary event, THIRTEEN is celebration with “THIRTEEN Days of Harper Lee” from July 5-July 17, with events on-air, online, and in the community. Highlights include an online To Kill a Mockingbird book club; new, multimedia To Kill a Mockingbird classroom resources for teachers on PBS LearningMedia; a Reddit AMA (“Ask Me Anything”) with filmmaker Mary Murphy on July 10, and a livestream discussion with the filmmaker on July 13. American Masters will present a newly updated version of Emmy®-winning filmmaker Mary McDonagh Murphy’s 2012 documentary Harper Lee: Hey, Boo, on American Masters Friday, July 10, 9 – 10:30 p.m.. Murphy (the author of Scout, Atticus & Boo: A Celebration of To Kill a Mockingbird), will be live tweeting (#HarperLeePBS) during the broadcast. On July 13, THIRTEEN will also present a free screening of Harper Lee: American Masters and a Q&A with Murphy at the Tisch WNET Studios at Lincoln Center streamed live online at thirteen.org/programs/american-masters. THIRTEEN will celebrate the release of Go Set a Watchman with “THIRTEEN Days of Harper Lee,” a 13-day, multi-platform event on-air, online and in the community featuring web exclusive content; broadcast interstitials and more.